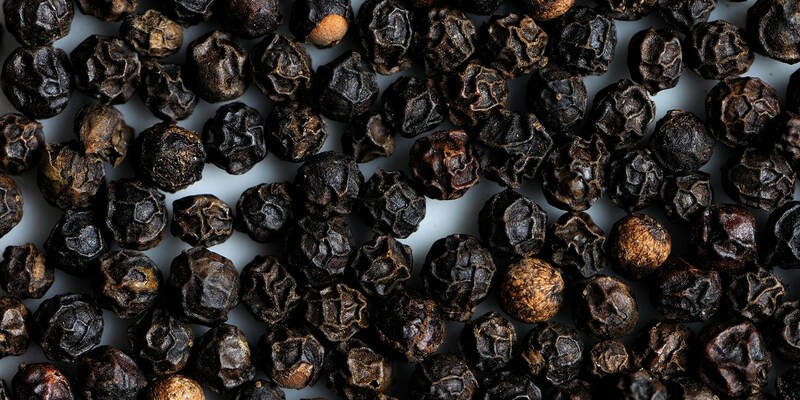 Cubeb pepper, also referred to as Java pepper due to its Indonesian origin, has a mild peppery flavour with a slightly bitter aftertaste. Once baked, cubeb pepper loses its bitterness and takes on a more rounded flavour with hints of nutmeg and cardamom. Cubeb pepper is used along with cloves, nutmeg and ginger to create a four spice mix, a mix popular in French cuisine (where it is known as quatre épices). It is typically used in soups and stews, although can add fantastic flavour to cooked vegetables, meat and even used in baking – try adding a spicy kick to biscuits and bread.